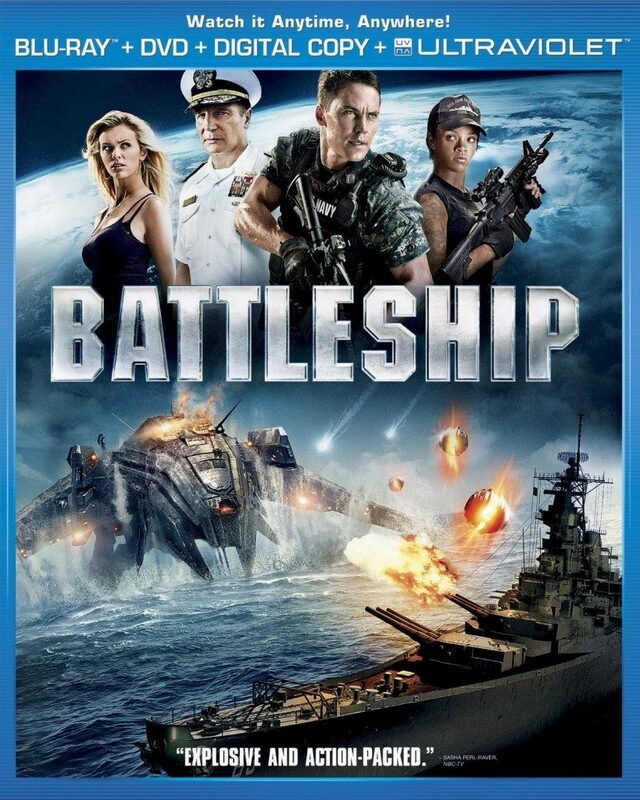 Battleship Blu-ray + DVD just $6.96, down from $34.98! You are here: Home / Great Deals / Amazon Deals / Battleship Blu-ray + DVD just $6.96, down from $34.98! We have a great movie deal for you this morning! Get Battleship (Blu-ray + DVD + Digital Copy + UltraViolet) for just $6.96, down from $34.98 on Amazon! Super Saver Shipping will be FREE with an order of $35 or more or get FREE 2-day shipping with Amazon Prime.